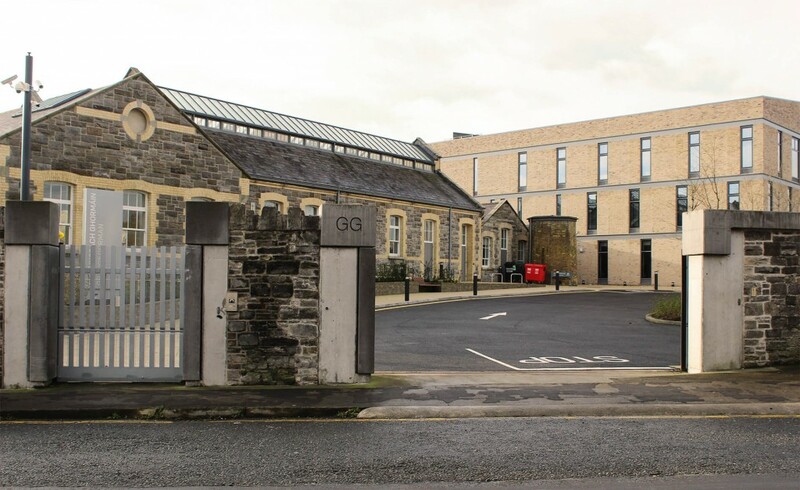 The new Grangegorman Primary Care Centre is located on the west side of the Grangegorman site and can be accessed through the entrance on Grangegorman Upper. If coming from the recently opened Grangegorman Luas Stop, exit the Luas stop laneway, cross the Grangegorman road and turn right. Continue in that direction for about 5 minutes and the Primary Care Centre will be on your left (same side of the street). 01 867 6201 or on 01 867 6202.